All of the seed available through this website is grown on our small farm in Bristol, Indiana. All of the seed we offer is open-pollinated and the majority is heirloom. 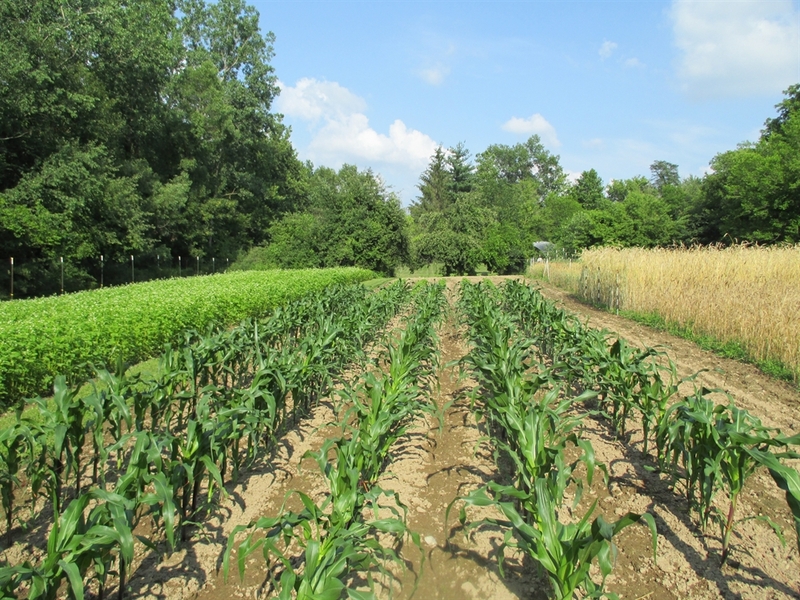 Some of the varieties are the result of the hard work of modern plant breeders. In the case of Painted Mountain, the breeder, Dave Christensen, worked with over 70 varieties of early, cold-hardy, Native American heirloom corns to produce this one, stabilized, open-pollinated variety. It took him over 30 years to accomplish this using “natural”, I would say “normal”, plant breeding techniques. His goal was not to monopolize the corn seed market for a season with a proprietary hybrid and reap piles of greenback. His goal was to “ensure that people all over the world have a hardy, easy-to-grow source of survival food they can grow themselves”. We wholeheartedly support this kind of plant breeding and are proud to offer this type of seed alongside our traditional heirlooms. We are not plant breeders. Our goal is to take the finest staple crop varieties we can find and trial them out on our farm to see how they perform in Northern Indiana. 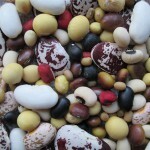 If they are easy to grow, productive, and reasonably simple to harvest, process, and store, then we consider adding them to our seed grow-out. Other criteria would be–do they produce viable seed at the end of the season? Are they nutritious and/or high in calories? Are they adaptable to our ever-changing weather patterns? Are they easy to cook with? How can they play a role in soil building? 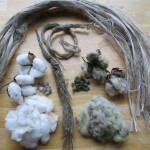 Asking these questions, we have selected and grown out our first crops to offer as seed. 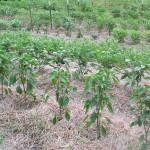 Each year, we plan to add more suitable varieties and occasionally drop some. 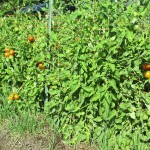 Each year we hope our farm-raised seed will produce plants that are increasingly more adapted to growing in this area. This is referred to as regionalization. Diversity is very important to us, but the constraints of space and proper isolation requirements allow for only so many types of plants we can grow and seed we can offer. 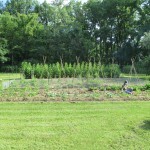 One of the main functions for our seed business is to offer locally grown seed for local gardeners and homesteaders. I hesitate to define what local is. A 25 mile radius? 50 miles or a 100? I don’t know and don’t particularly care. I’ll leave that for the grower to decide. What I do know is that the seasons and climate in Northern Indiana are somewhat different from Southern Indiana or the lake shore of Michigan’s mid-peninsula. In any case, we will gladly offer our seed to any grower in the U.S., but we do hope a good portion of our seed will be utilized here in our “more local” community. We are not certified organic, but we have been growing, utilizing organic and sustainable inputs and methods for over 25 years. Our open-door policy at the farm welcomes anyone to stop in and see how we grow. 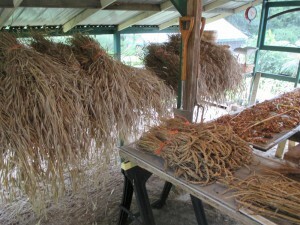 Will your upland rice grow in north florida. I would like to grow about a half acre how much seed would i need? plan to use for growing the crop. Direct seeding will require much more seed than transplanting. How are you intending to plant? I am waiting on some seed heads to dry up. If there is plenty of seed I will contact you. I won’t have enough to offer on my website. When will Black Jet soy beans be for sale in 2017? I so need to grow them and I absolutely love this site!!! 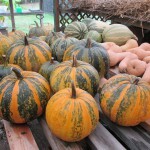 I should have all varieties available sometime between the middle of November and Thanksgiving. Hello Tim. I am aware of this variety but it is not one I grow. Hi Tim, love your work! What is the most north hardy rice you carry? We are in Michigan’s eastern UP. Cindy D.
summer is cool. Out of the 4 I would probably suggest the Amaura or Hayayuki. 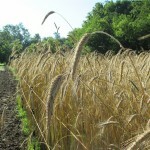 Millet and sorghum are 2 easy to grow summer grains suitable for chickens. You do not have to thresh the grains. You can just give them the whole grain heads. Ba-Yi-Qi and Dale Sorghum are productive. Japanese Barnyard Millet is also very productive.